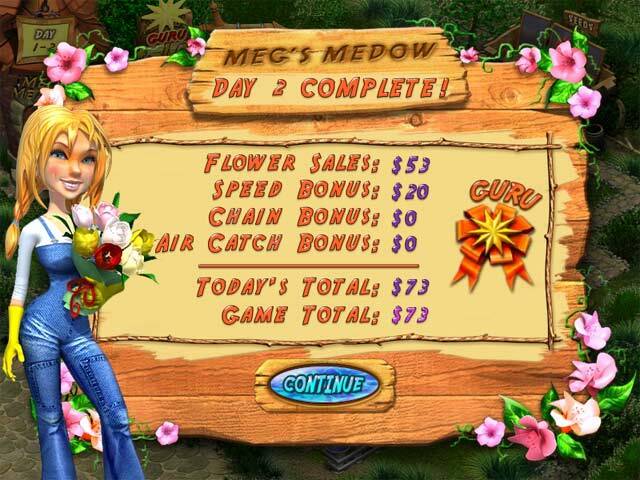 Can you help Meg turn a small flower shop into a "blooming" success? 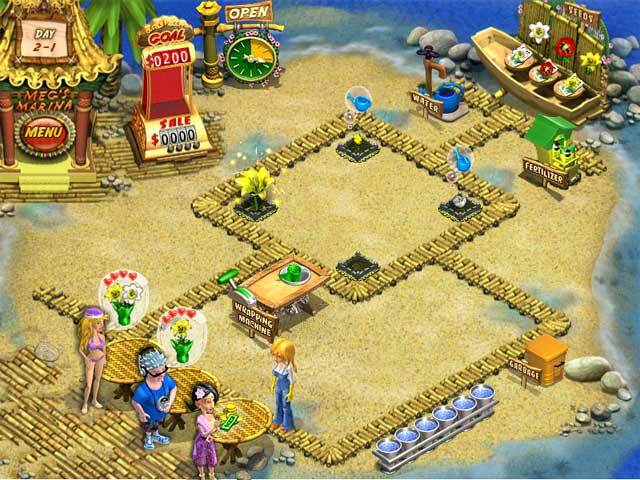 You'll need to keep the customers happy, the flowers blossoming and the money rolling in. Sound easy? Then see how many demanding customers you can help her serve at once! 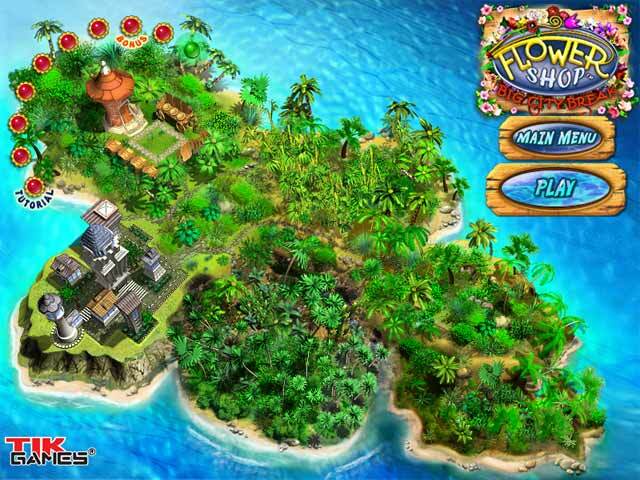 Expand the business to four stunning locations as you watch the flowers bloom right before your eyes! 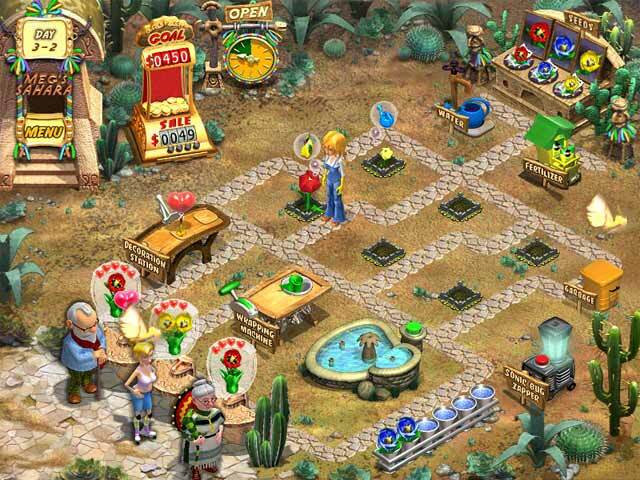 There are more than 60 fantastic levels to dig your way through, so let the fun begin in the Flower Shop today!